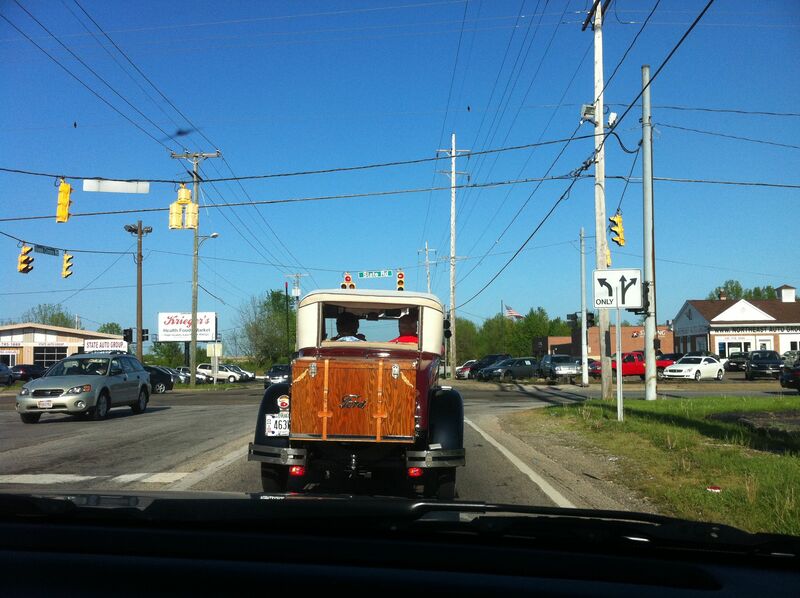 Following an old Ford pickup while riding with Susan Kane in Cuyahoga Falls, Ohio. How does a high school dropout with a bio of hitchhiking and picking beans on a farm find a publisher for a memoir collaboration? Find out by following the link to my guest post on Jane Friedman’s blog, Being Human at Electric Speed. Hope you enjoy the Road to Publication (Paved in Book Events).